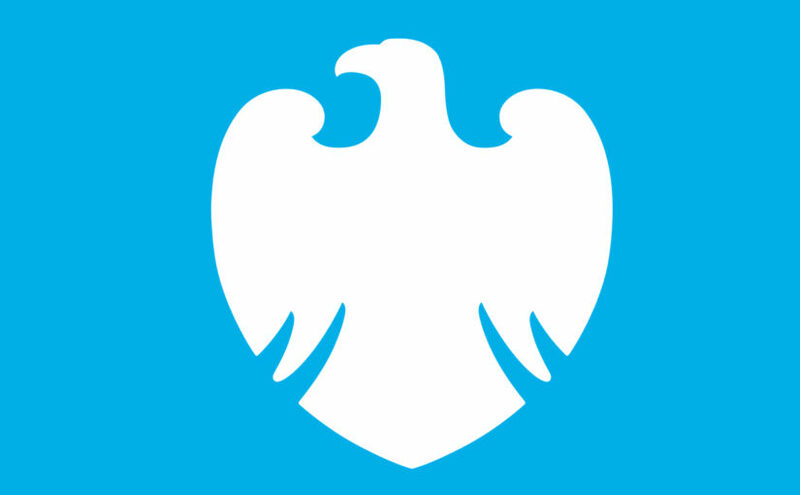 If you don’t believe that cryptocurrencies are having an effect on mainstream society, then you should really check out the latest information coming from Barclays Plc. One would think a bank like Barclays would be as traditional as they come, but that is no longer the case. It has been reported that they are now gauging interest on a potential cryptocurrency trading desk. Bloomberg has reported that Barclays are well into the preliminary assessment of the trading desk. Although no concrete plans are yet in place, this would represent a massive step into the future for the British bank. If they were going to go down this road, they would become the only big European investment bank to do so. The likes of investment chief Tim Throsby and CEO Jess Staley may need to give it the go-ahead, as this isn’t in line with what other continental banks are doing. Staley and Throsby are no strangers to showing innovation in leadership; for instance, Throsby authorised the transfer of huge sums of capital to high-risk trading from safer corporate lending already. There is an existing demand for the services, with the likes of bitcoin hedge funds eager to find banks that can look after their transactions. Crypto hasn’t found its home within the banking sector just yet, but once it does, it could be a lucrative partnership for all involved. This is especially true if you consider that the amount of hedge funds focusing on crypto grew significantly from in the year ranging from February 2017 to February 2018. Goldman Sachs haven’t been shy in expressing their ambition around digital currencies. The American organisation has set up a trading desk, which it hopes will begin trading this summer.